PS Vita dungeon RPG due out December 17 in Japan. Compile Heart has released the first full trailer for Death Under the Labyrinth, its upcoming PS Vita dungeon RPG. 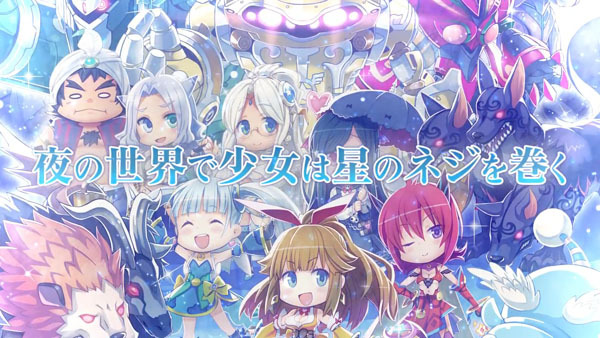 The trailer introduces the game’s characters, its Guardian mecha customization system, its turn-based battle system featuring three heroines each with their own Guardians, its 3D dungeons, and more. Death Under the Labyrinth is due out for PS Vita in Japan to December 17.